A federal grand jury in New York has delivered a 13-count indictment against Chinese technology equipment maker Huawei and one of its key executives on charges of bank fraud and stealing state secrets. The indictments, long expected, are a complicating favor as the U.S. and China attempt to resolve trade tensions. Included in the indictments are Huawei and two Huawei affiliates — Huawei Device USA Inc. (Huawei USA) and Skycom Tech Co. Ltd. (Skycom) — as well as Huawei’s Chief Financial Officer (CFO) Wanzhou Meng, daughter of the company’s founder. Huawei and Skycom face charges of bank fraud, conspiracy to commit bank fraud, wire fraud, and conspiracy to commit wire fraud. They are also accused of conspiracy to violate trade sanctions against Iran. Meng, who was arrested in Canada weeks ago, is charged with bank fraud, wire fraud, and conspiracies to commit bank and wire fraud. In a statement to the media, the company said it is disappointed to learn of the indictments. Commerce Secretary Wilbur Ross called the indictments a sign that the Trump administration is serious about changing the dynamics of the U.S. and China’s trade relationship by charging Chinese firms with violating U.S. export laws and undermining sanctions for years. “The Trump Administration continues to be tougher on those who violate our export control laws than any administration in history,” Ross said. 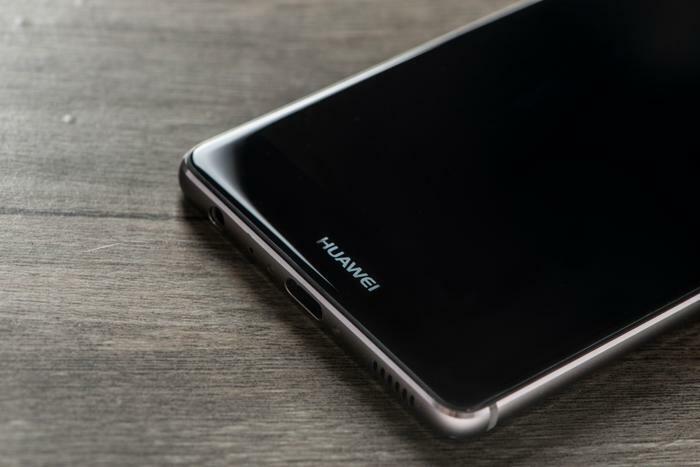 The case against the two Huawei subsidiaries accuses the companies of stealing trade secrets, wire fraud, and obstructing justice. Specifically, they’re accused to lifting technology from T-Mobile to develop better smartphones. Meanwhile, the Trump administration has taken steps to discourage American firms from purchasing Huawei routers, claiming they can be used to spy on American citizens and corporations. While Huawei is one of the world’s largest tech companies, U.S. consumers have little contact with it because of security concerns. It is the world’s second largest producer of smartphones but does not have a vendor in the U.S.